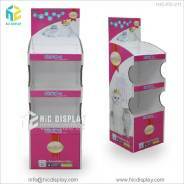 For highlighting and utilizing your floor space, you need to install some cardboard floor display cabinets. 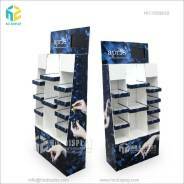 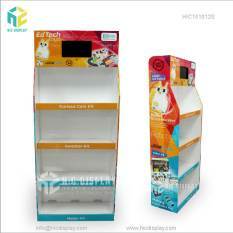 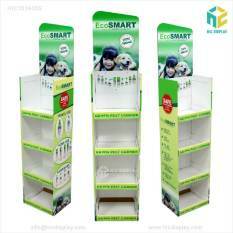 With the help of these cabinets, you can easily arrange your products and attract more consumers to purchase. 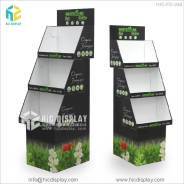 These display cabinets are designed in a way that they help your potential customers to find their product with ease. 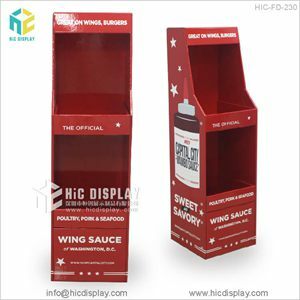 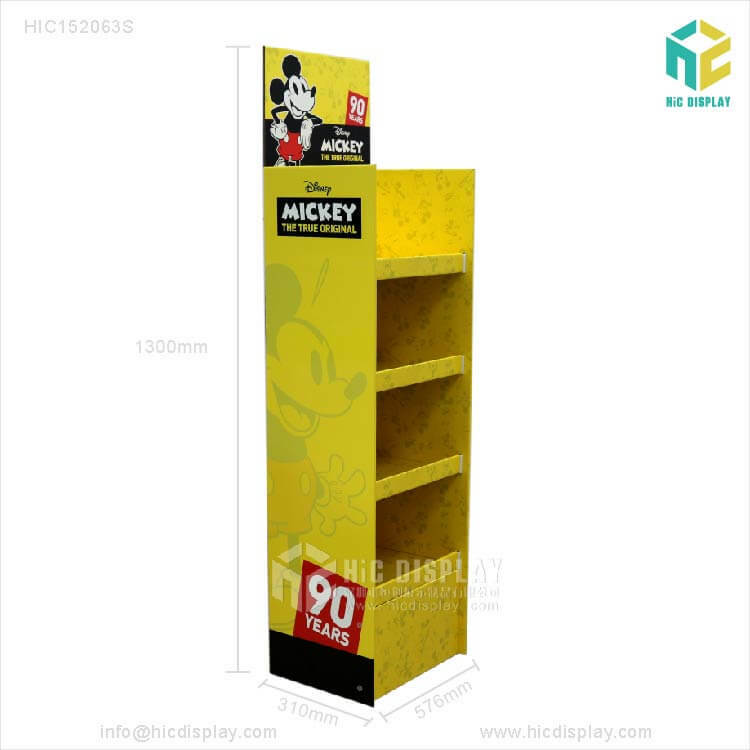 • You can buy our exclusive HIC factory cardboard book display stands and comic book store display shelves. 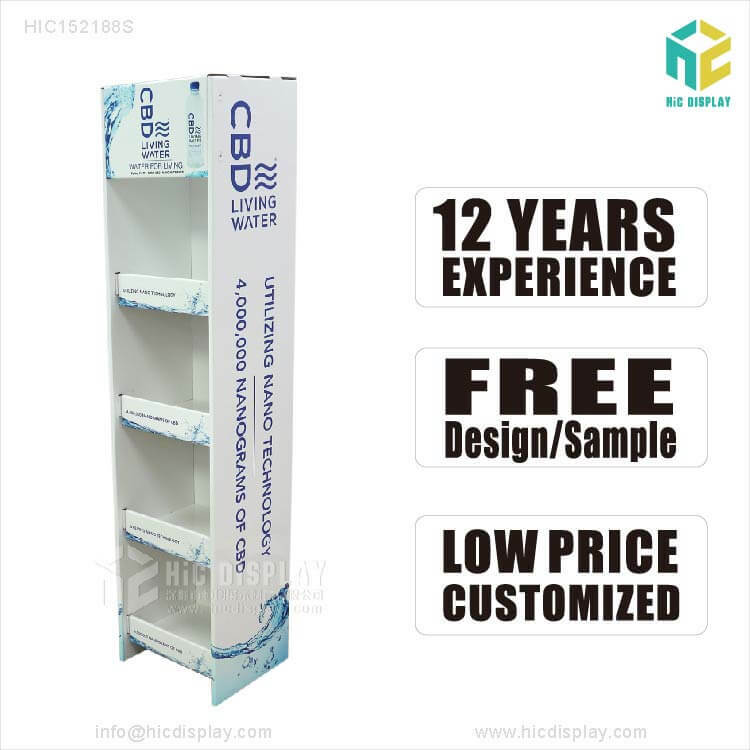 These display stands are designed with glossy and matte lamination sheet and coated with UV varnish oil lamination materials. 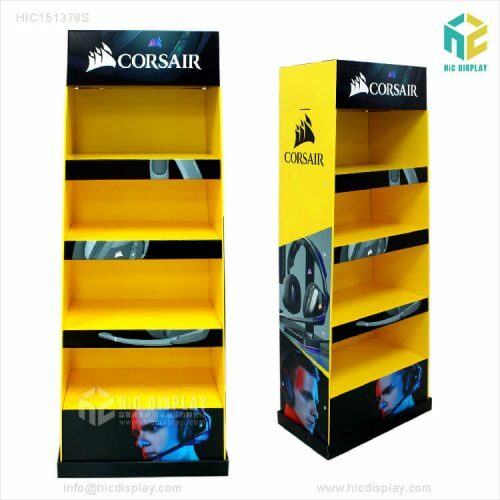 They are rustproof, durable and colorful. 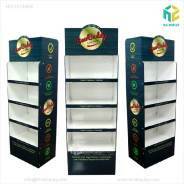 So, for stationary businesses, these display cabinets are the promotional solution for all your stationary products such as books, journals, and entertainment products like CDs and comic books. 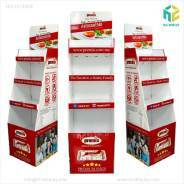 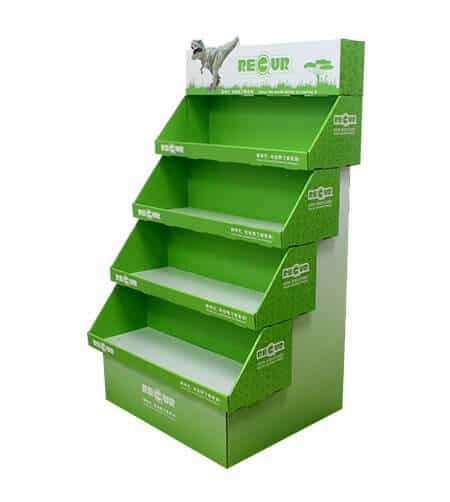 • If you need more space for your business outlet, you can choose our 4 tier supermarket promotional pop up cardboard toy display stand. 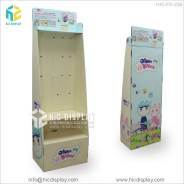 These stands come with colorful images printed on them. 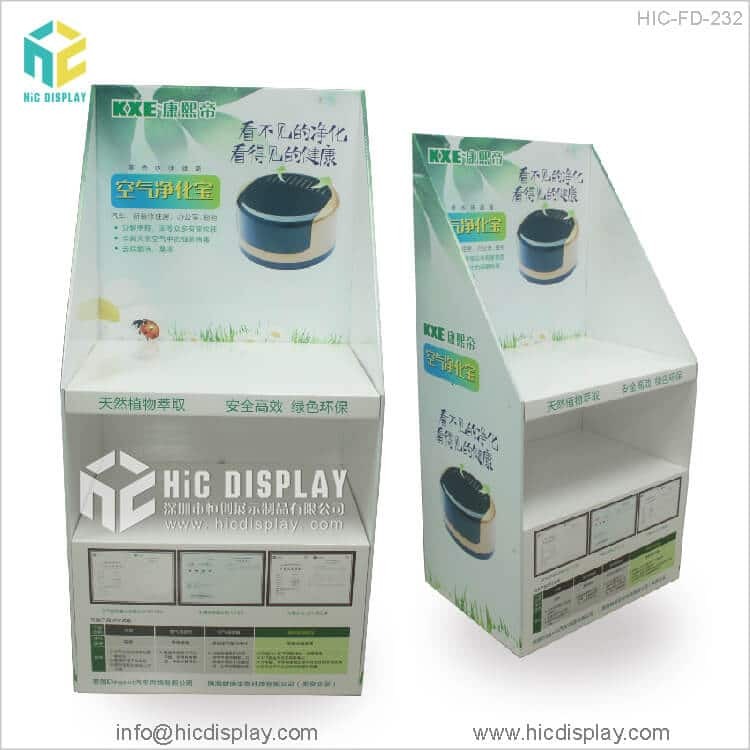 In addition to this, we have included many illustrations inside these cardboard stands. 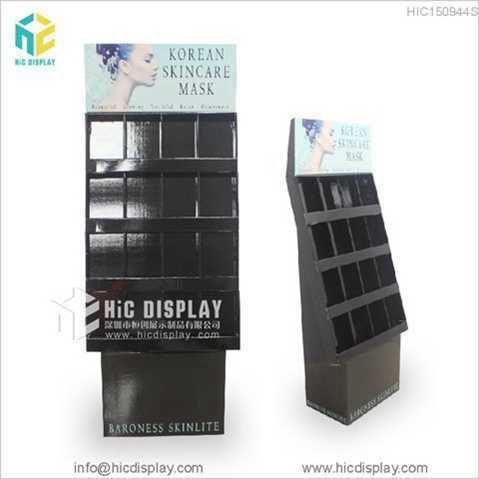 • Apart from that, you can also purchase our skin care beauty product display stands to increase tour sales of your cosmetic business. 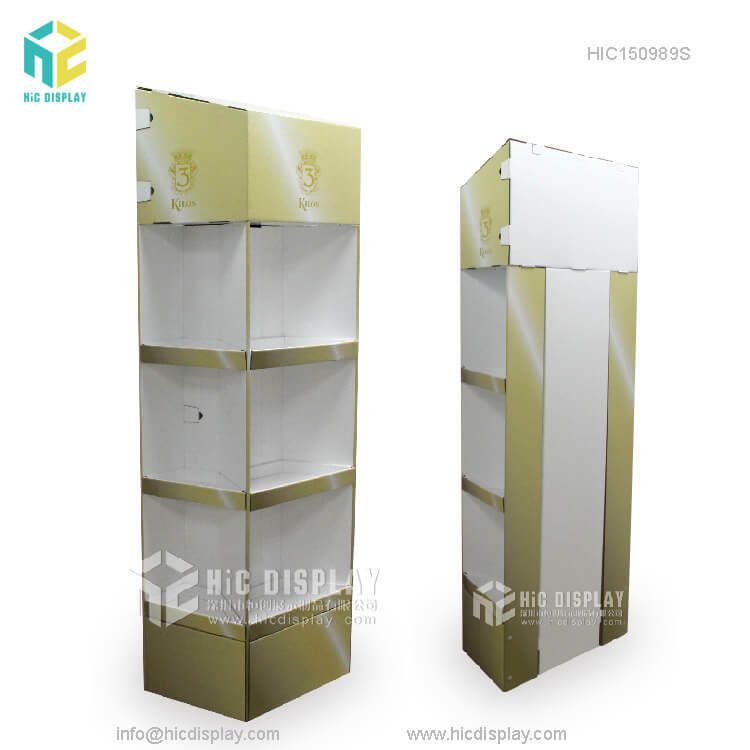 We know about your space utilization problem and here we have designed special customized cardboard floor display for your business. 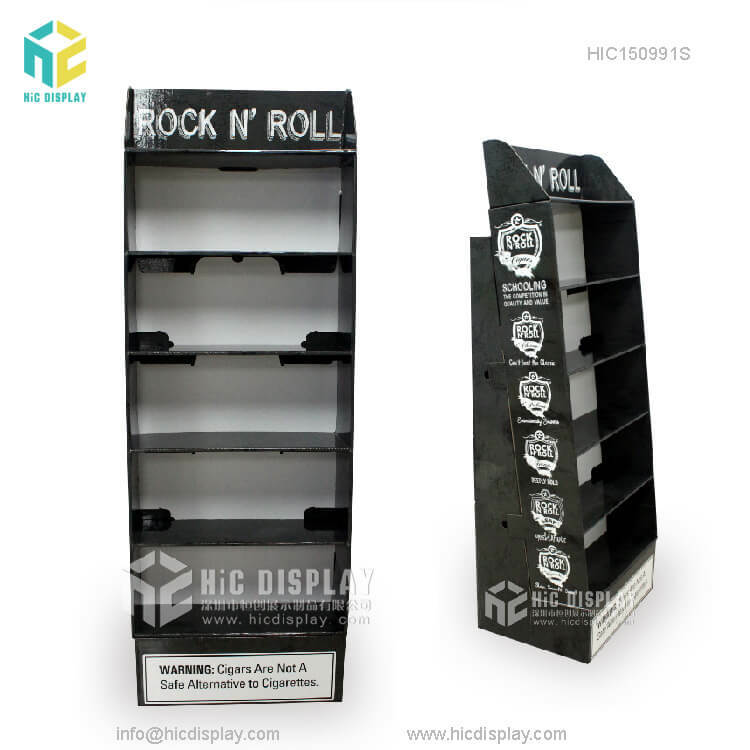 We can design your display cabinets using recyclable and eco-friendly materials to fit your needs and budget. 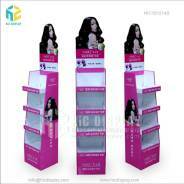 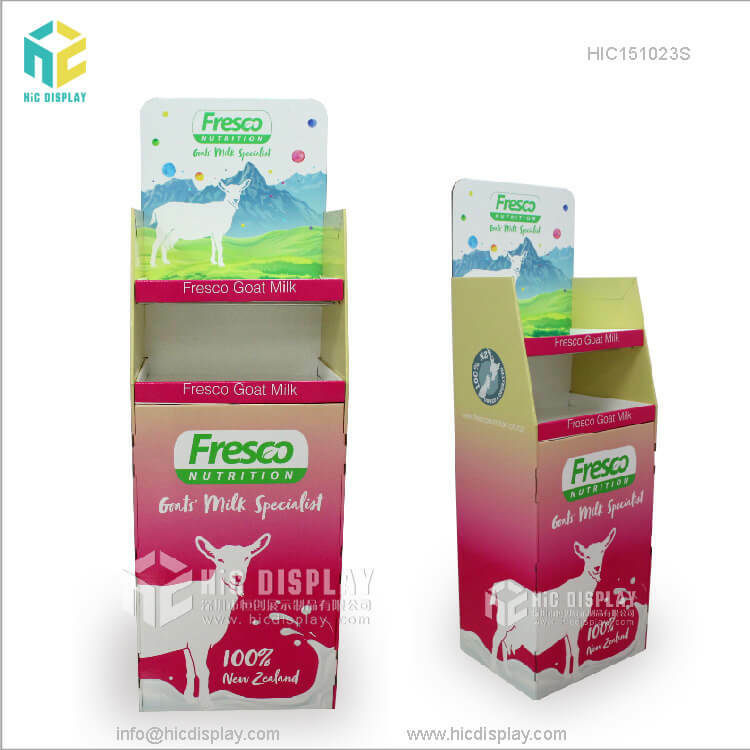 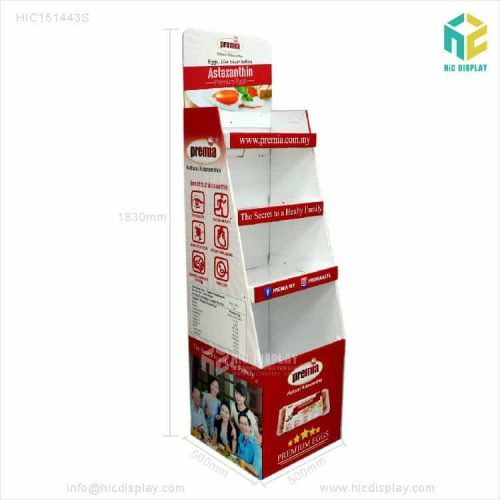 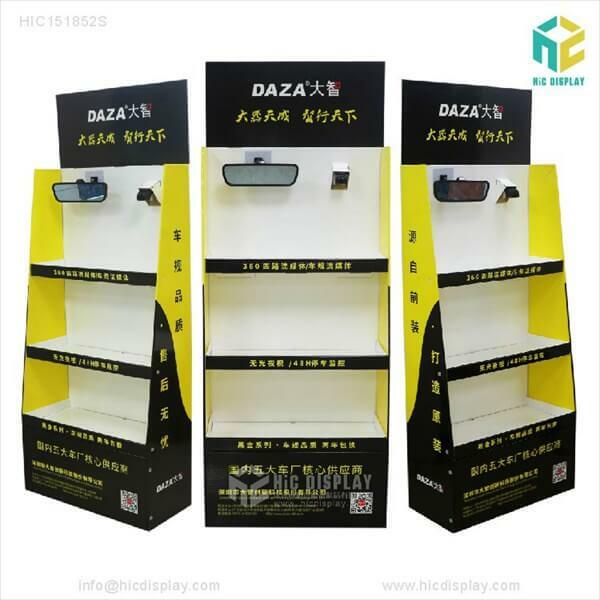 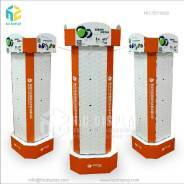 So, visit us now and choose the best-quality cardboard floor display stands which is easy to assemble, hold.